What makes Hacienda Tres Rios different? READY TO BOOK? Book Now! All all-inclusive resorts are not created equal. 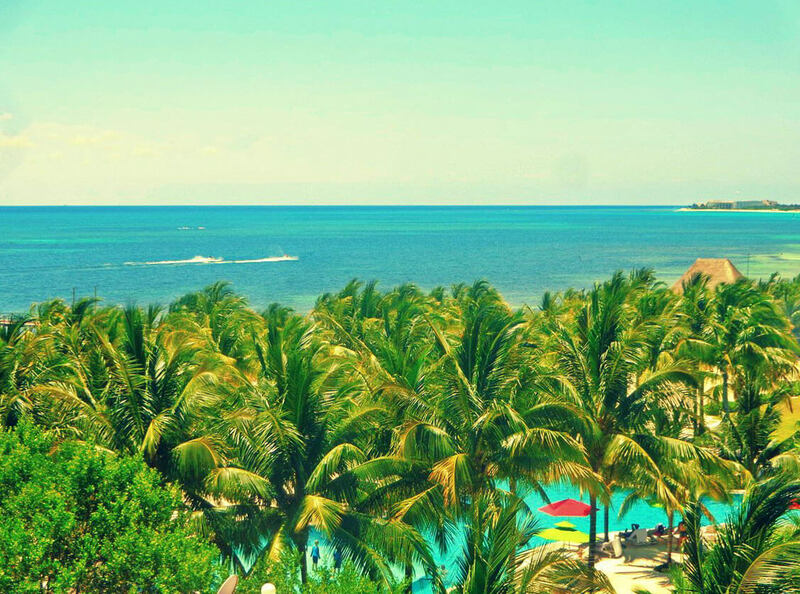 Hacienda Tres Rios offers the usual amenities… an all-inclusive plan, daily and nightly activities, a kids club, swimming pools and beaches, but it is the only resort in the Riviera Maya that is home to its very own nature park. Our guests love that they don’t have to leave the property or pay extra to take snorkeling, kayaking or bike tours. 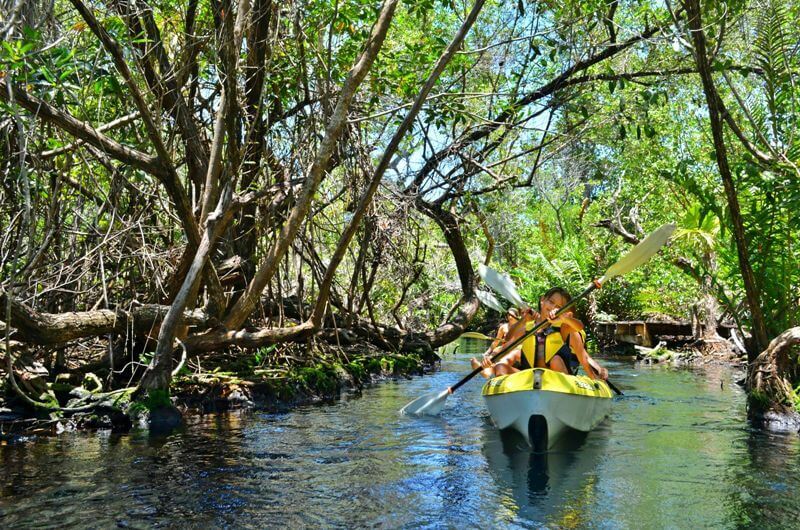 There are very few above ground rivers on the Yucatan Peninsula. Why? Because most of the rivers are underground! Tres Rios Nature Park is home to one of the few above ground rivers in the area, and our guests can snorkel and swim in it. A cenote is a natural, freshwater sinkhole, and there are 10 of them in Tres Rios Nature Park. In Cenote Aguila, guests can swim in the cool water and snorkel to see the fish and underwater rock formations. Hacienda Tres Ríos was constructed following a strict set of environmental regulations and a sustainable tourism model governs all developments on the property. 150 of the nature parks’ 326 acres are used and the rest is protected from human impact. Our resort is so very green, and not just in the sustainable sense. Whereas most resorts’ pool areas are mostly cement and umbrellas, our pools are surrounded by palm trees, which provide natural shade and keep the area cool. Hacienda Tres Rios is home to 120 species of plants and 131 species of animals. 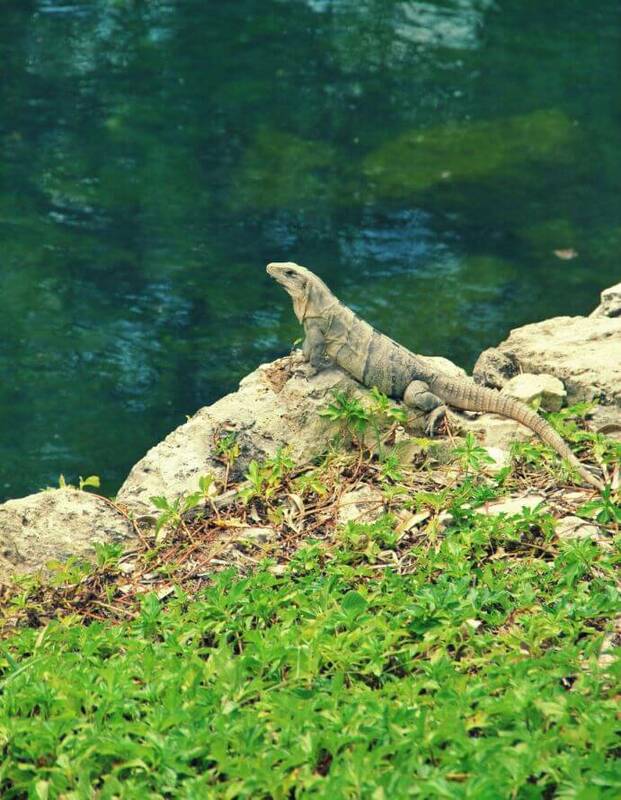 Guests can see coatis (the Mexican cousin of the raccoon), lizards and other animals in outdoor common areas and can visit our plant nursery in Tres Rios Nature Park. 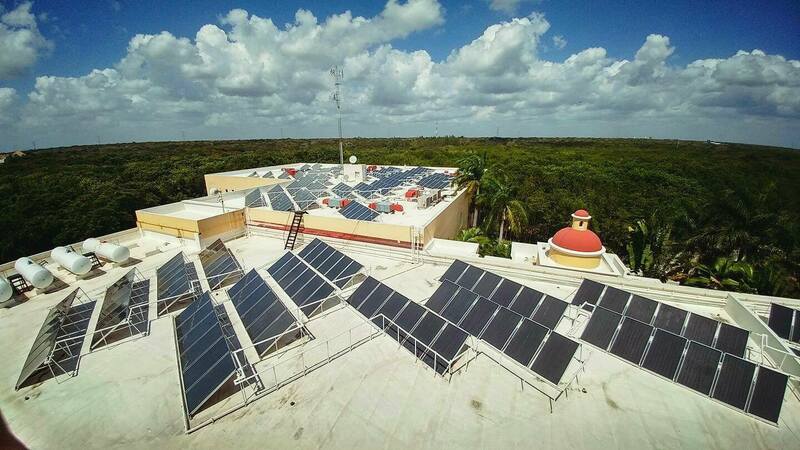 If you love exploring nature, Hacienda Tres Rios Resort, Spa & Nature Park is a superb choice for your Riviera Maya vacation. Mangroves: We need them and they need us! I WANT TO VISIT HACIENDA TRES RÍOS! Please provide your childrens’ ages.